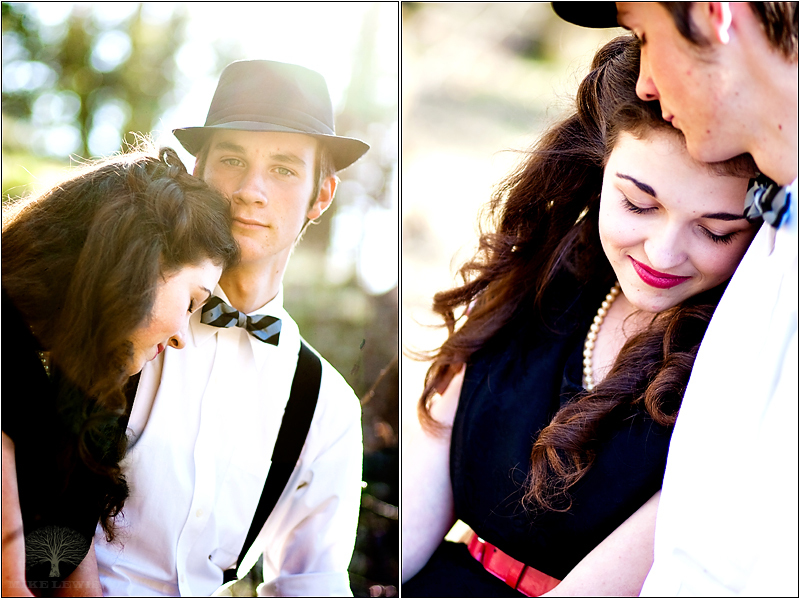 Even though I’m not shooting their wedding, I was still fun the photograph these guys! Actually, I was just helping my little sister out by going along with her on her shoot. 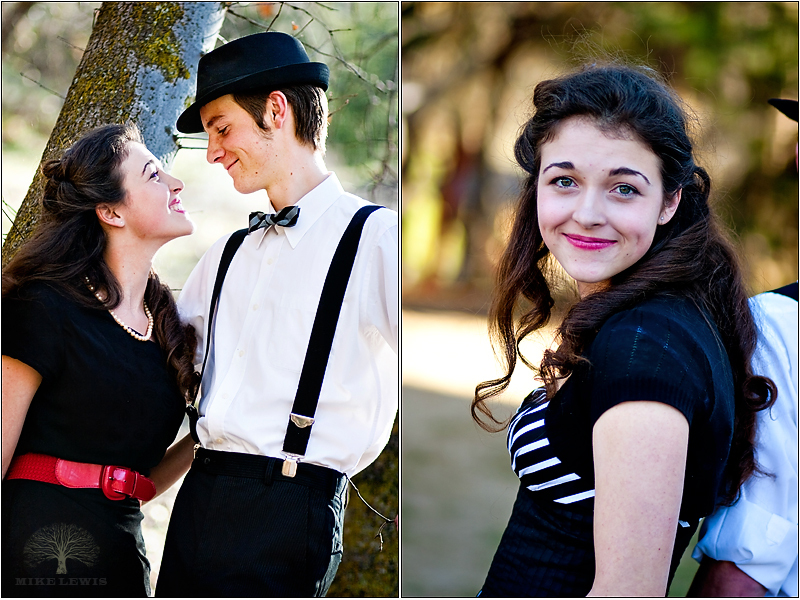 We did the shoot at Riley’s Farm in Oak Glen (love that place!) It offers so many areas to shoot with so many styles. Thanks guys for being our “models,” and wish you guys the best wedding!! Laura Curley - These pictures are SO beautiful! Awesome job!! Great models too. Daniel Balboa - Fun!!! Great pictures Mike. The last one is my fave!! Mallory - Oh these are so cool!